I picked this book in Oxford two months ago with some reticence because of “The next Stieg Larsson” sticker on it… Indeed, I did not like the underlying message of the Larsson Millenium trilogy, even though I admired the efficiency of the story-telling. 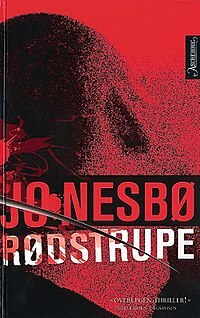 Now, The Redeemer is the first book by Jo Nesbo I read and I rather liked it, at least conditional on the serial killer genre. 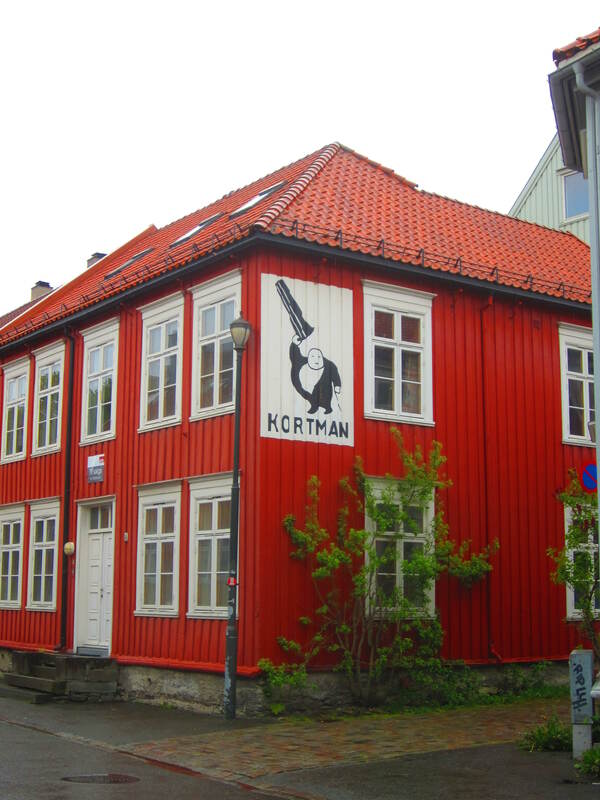 Maybe the fact that it takes place in Oslo, a city I particularly like, makes it more interesting. Maybe the convoluted psychological features of the detective Harry and of the killers are much more convincing than in Larsson‘s books. The central character is the detective, Harry Hole, who is looking as much for his true self than for the murderer. He is fighting against alcoholism, which almost had him thrown out of the police, against religious fanaticisms, against corruption within the force, against turning sexual encounters into longer term relationships and against regrets about his separation from his girlfriend Rakel, but (minor spoiler!) falls short of winning all those battles. Other characters are also well-built, from the professional assassin to the highly various actors from the Salvation Army. And the underlying theme of young girls’ abuses make the quest for the assassin more dramatic, with the endings completely unexpected. (If somewhat unrealistic.) I also like the understated way the story unfolds, which sounds very suited to snow-encased Oslo (even though some of its harsher aspects emerge at times). 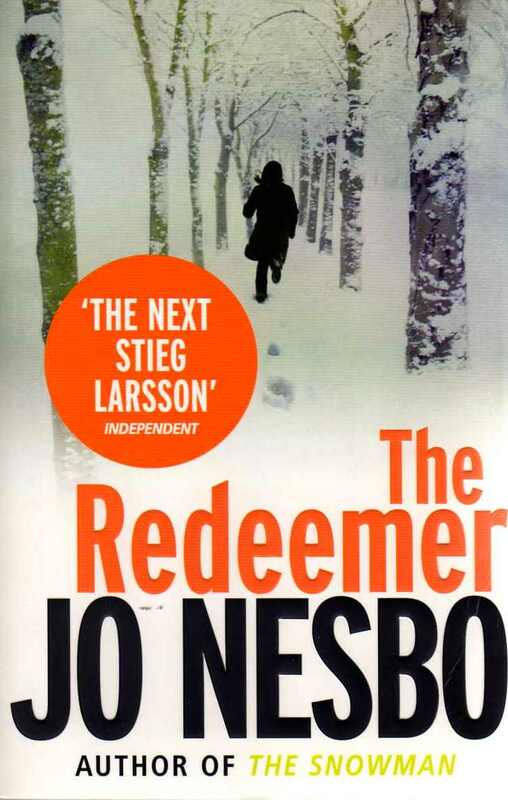 I should have read the three previous novels by Jo Nesbo in the series, but The Redeemer can easily be read as a stand-alone. Not perfect, but quite enjoyable and definitely gripping.